In the crowded field of cyber-security, Carbon Black does things differently. 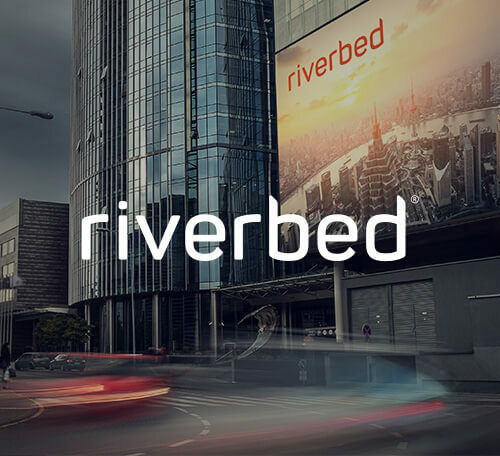 They take a predictive, proactive approach to endpoint security that sets them apart from the competition. 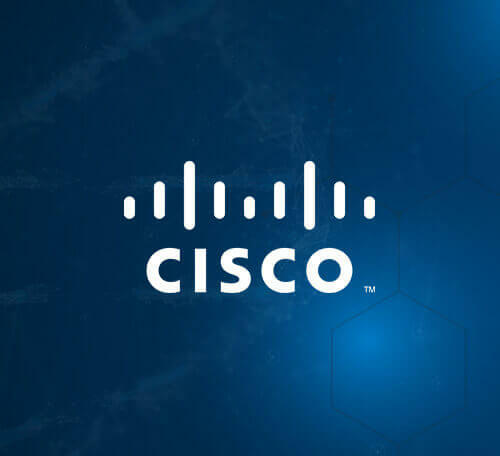 In fact, the company is often the first to notice emerging threats. 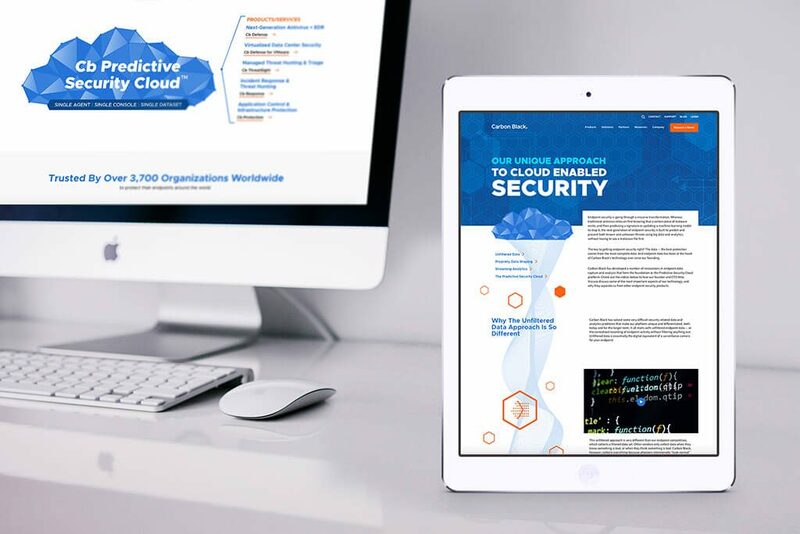 When Carbon Black was ready to go public, they wanted to show the world just how big their product—and their vision—is with a bold new website design. But there was a catch: with an IPO date already set, they didn’t have much time. (They also couldn’t tell us what the upcoming “big announcement” was—though it all makes sense now!) 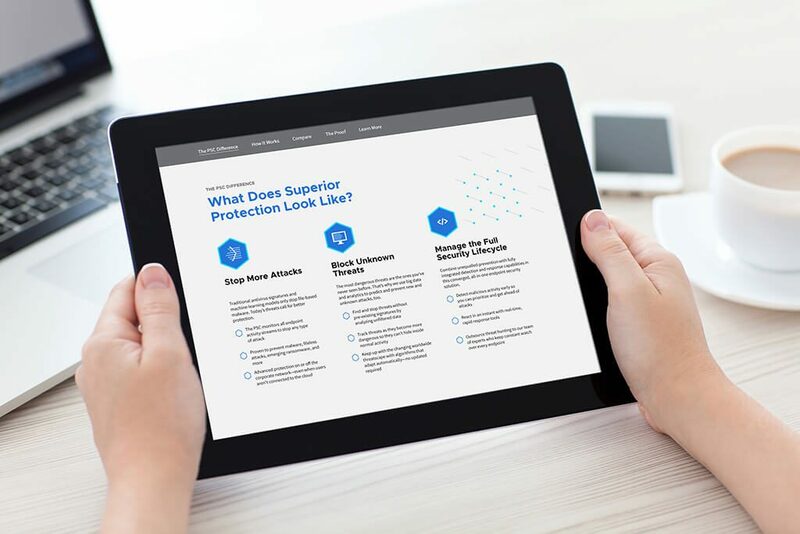 They came to WebEnertia to redesign the homepage and three supporting content pages (Superior Protection, Actionable Visibility, and Simplified Operations) to better communicate the company’s real value, and re-think the navigation to better tell their story. After an initial kickoff call with the WebEnertia team and Carbon Black’s top dogs, information architecture & UX specialist Bernadette Blanchard got right to work conducting a thorough site audit and competitive review to see what we were up against, and what we had to work with. “What I found was that they really were big in every sense of the word—they’re established, prolific, and have a large global footprint—but their site wasn’t making that clear.” Bernadette was able to “excavate” a ton of great content from the existing site to pull forward and present to demonstrate Carbon Black’s industry leadership and commitment to excellence. This included awards and recognitions, public testing and certification, product reviews, success stories, and more. 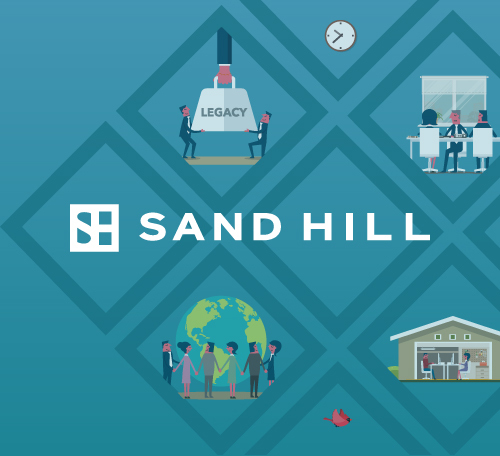 With limited time to get the job done, we designed the information architecture and navigation for the homepage, thinking of it as an elevator pitch: If you had 30 seconds with your top prospect, what would you want them to know? Knowing we had the resources to support their story, we created wireframes for the homepage and supporting pages linking out to the great content she uncovered on their existing site. Carbon Black loved our designs so much they signed off immediately. “We got the whole UX designed in less than five days from the kickoff to approval,” Bernadette says. Next our design team got to work making the website look and feel as big as their vision. 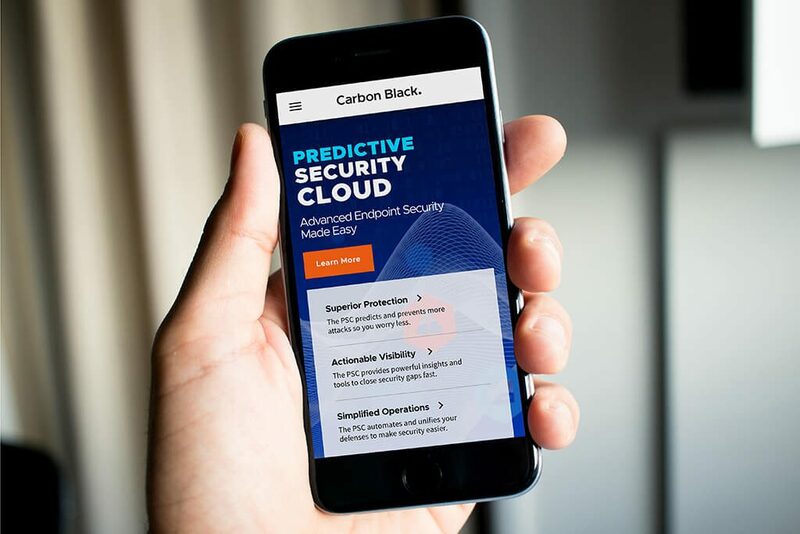 While most companies in the security realm (and there’s no shortage of competition) use dark scare tactics to attract customers, Carbon Black’s approach is different. (Just like their product.) 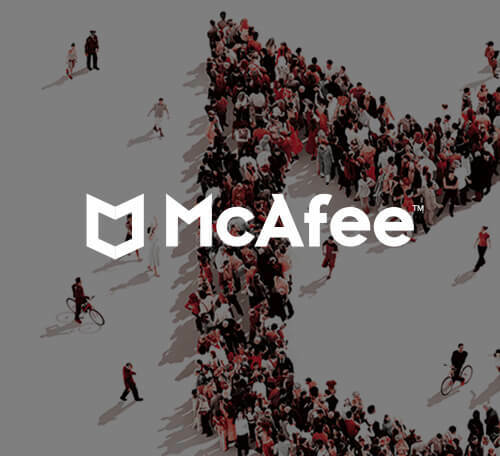 We took the color palette and design concepts from their existing website and blew them up to be bigger, bolder, and brighter, while our content strategists worked closely with Carbon Black to simplify and strengthen their message. 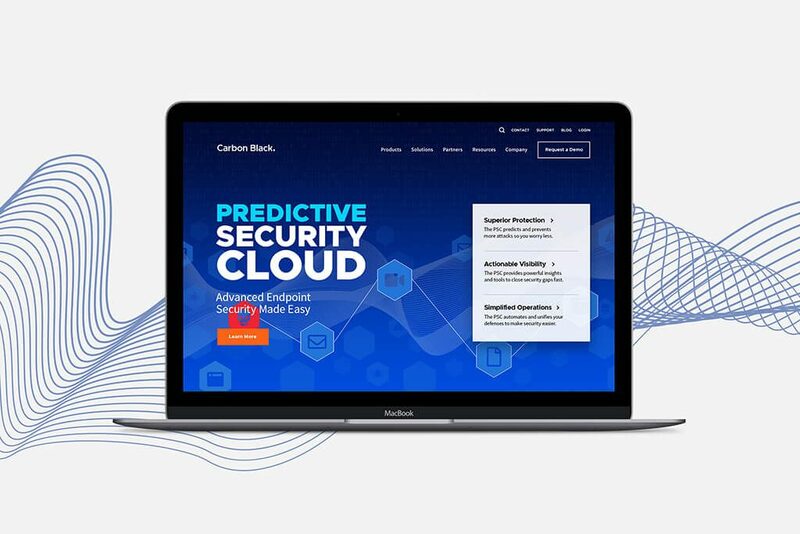 Together with the new navigation, the visuals and copy now weave together a stronger, more comprehensive story about the power of Carbon Black’s predictive endpoint security cloud. On May 4th all our hard work paid off when the company went public—proving they had total confidence in the new web design. We even created a brand new technology differentiation page that went live the same day. Says Bernadette, “While the pace was challenging, it was really fun and the best part is—now that they’ve gone public, we know why! It’s great to know that we were able to create a website that will help them secure the funds they need. 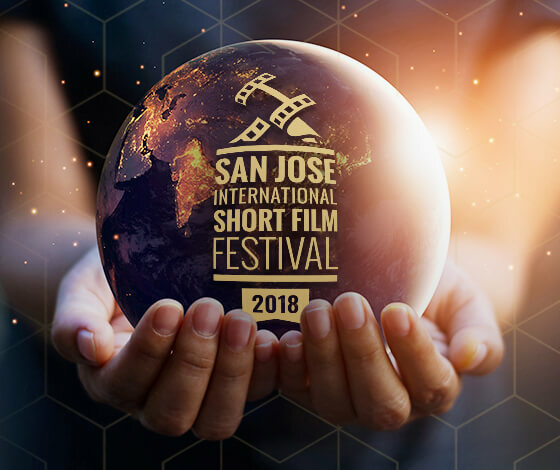 That’s really satisfying.” We can’t wait to see where the future takes this visionary company, and their bold new website.